EcoSpeed Kit for KMX! Check this out. 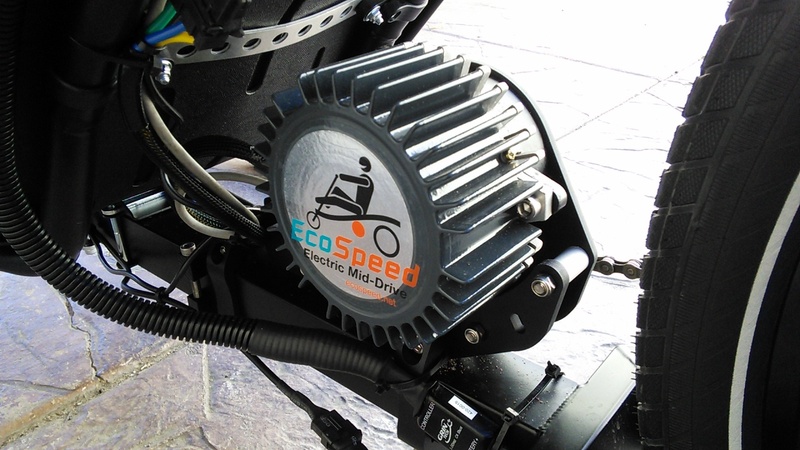 The new way to get around is on one of the EcoSpeed systems. 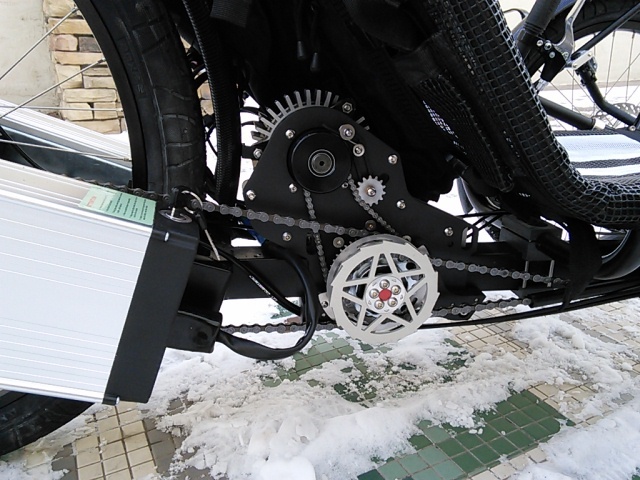 With loads of power for this fun-loving system, you can go any where easily and comfortably. The system is compatible with the full 2011/2012 KMX lineup and we are ready to install it on any compatible KMX you want. There is currently a limited number of electric systems in stock so order your KMX with an EcoSpeed system pre-installed today. Lets get you out of that costly car or truck and get you commuting to and from work for free.